Woodlands Hospice is governed by a Board of 10 Trustees all providing their services on a voluntary basis. They delegate day to day management of the Hospice to the Chief Executive who is supported by a Senior Management Team including the Consultant in Palliative Medicine (Clinical Lead), and the Patient Services Manager. Nominated Trustees chair individual sub-committees for governance purposes and all the Trustees participate in a programme of unannounced visits to the hospice, giving them the opportunity to familiarise themselves first hand with the workings of the Hospice and an opportunity to personally hear the views of patients, staff and volunteers. Barry Bartlett is a local Liverpool architect with a medium sized architectural practice, he has been a Trustee of Woodlands since 2014 and was appointed Chair in 2017. He graduated from Liverpool John Moores University in 1987 gaining his part 3 RIBA in 1988. He is currently the Finance Director and Company Secretary of Condy and Lofthouse Architects, a practice he joined in 1989. He joined the board of CLA in 1999 and is a shareholder, also setting up the rigorous financial management and monitoring procedures that are integral to the success of the company. Barry is involved in architectural educational support and provides career advice to schools and colleges. He is also a registered business mentor in the Young Business Mentoring Programme. Barry became involved with Woodlands Hospice whilst his practice was undertaking the re-modelling of the Well-being and Support Centre. 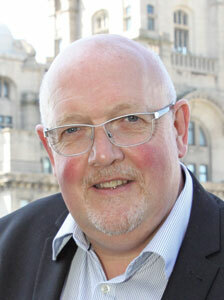 Barry also chairs the Hospice Capital Projects Committee and is an active member of the Trustee led Finance Committee. Cathy is a GP in Aintree. She grew up in Kirkby and Liverpool and studied Medicine at Liverpool University. She joined Aintree Park Group Practice in 1985 and retired as a partner in 2015, but continues to work part time as a sessional GP. As both a local resident and GP, Cathy became aware of the need to develop Specialist Palliative Care and hospice services in North Liverpool. She was involved in setting up the Charitable Trust, and became a Trustee and currently serves as Vice-Chair of the Board of Trustees and chairs the Clinical Governance Committee. Cathy never fails to be amazed by the dedication and commitment of staff, volunteers and people who raise money for Woodlands and is really proud of the care that is given by the Woodlands “family”. She is also very grateful for the support of her own family - husband Peter, three grown up children and young grandson who keeps her on her toes! Board member for the STEPCLEVER initiative: a £32.5 million EU Regeneration Fund to support business growth and regeneration across Liverpool and South Sefton. Steering Group Member for Liverpool and South Sefton Regeneration Program: responsible for the distribution of grants to small businesses the enable regeneration small business growth in the area. Anne is also an active member of the North Liverpool Business Forum and is passionate about supporting and promoting “local” business. 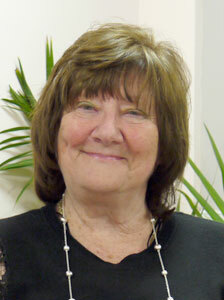 She is also a Trustee for Rotunda Community College based in Kirkdale. Edna McDonald was born and bred in Merseyside, educated at a local grammar school and then trained as a teacher in Yorkshire. Once qualified, she returned to this region to work with underprivileged children as a Science Co-ordinator, S.E.N.C.O. and teacher of French. She has two children and was married for 24 years. Tragically, this life was shattered when her husband died of cancer 22 years ago, at a time when Woodlands was not in existence. Her motivation for serving as a Trustee at Woodlands thus becomes clear. She has three grandchildren and enjoys a fantastic role as a grandmother. Edna’s other interests include travel, gardening and reading. 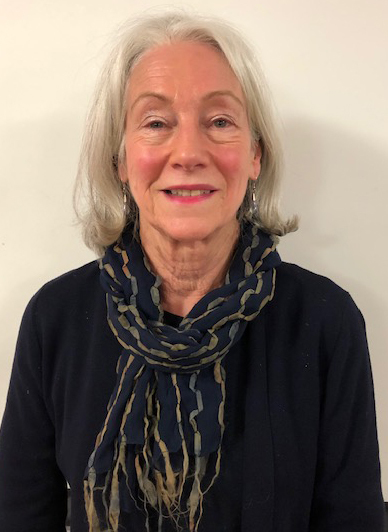 As a former healthcare professional, Lynne has undertaken doctoral research in child health which included children born prematurely and their educational attainment in primary school, and study of obesity, associated morbidities and the associated costs in the NHS. 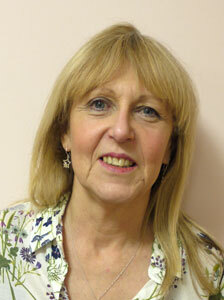 Lynne has completed an MBA on the theory of management and dissertation on volunteers in the NHS. Lynne is also a former magistrate with 18 years' experience, a former non-executive director at an NHS Foundation Trust University Hospital and a school governor. 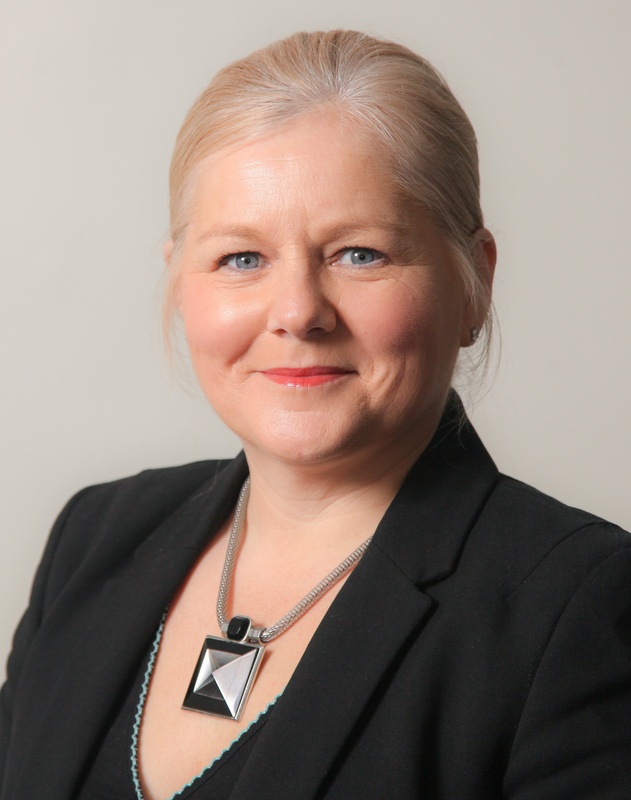 Presently Lynne sits as a tribunal member in two jurisdictions (employment and social security) and is a trustee/board member of The Healthcare Management Trust, London. 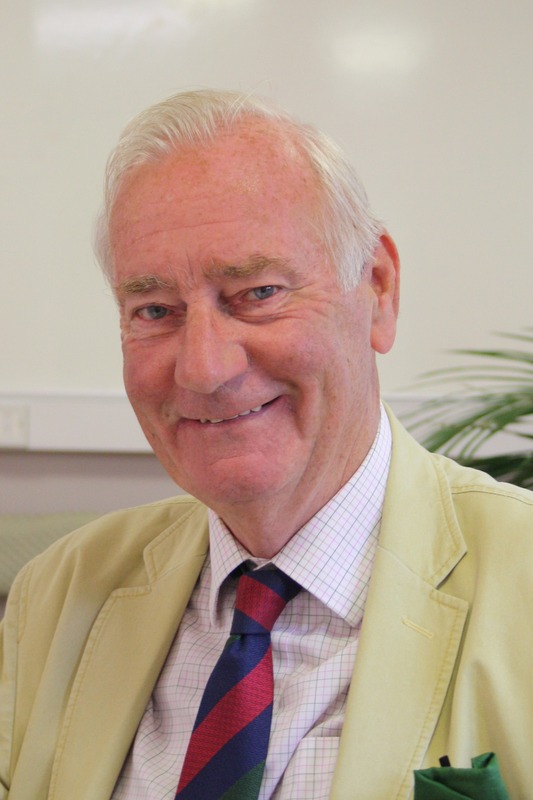 John Wood has experience working in various capacities in the NHS in a career spanning nearly 40 years. 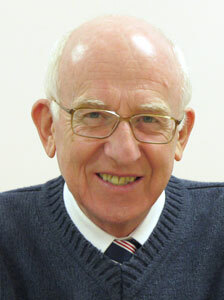 Latterly, in a senior management post at Aintree University Hospital, he helped to establish Woodlands Hospice Charitable Trust in 1992, and became a Trustee in 1995. He chairs the Trust’s Governance Committee and is a member of the Income Generation Committee and a Fundraising Task & Finish Group. Sue Ollerhead BA (Hons), ACIM, DipM, CMktr, MBA is a consultant, blogger, speaker and lecturer in digital and marketing. She is the Founder and Managing Director of Heads Up Marketing, a Liverpool based agency, established in 2010. With over 20 years client experience in helping businesses and organisations of all sizes, Sue has led projects in marketing strategy, social media marketing, online marketing campaigns, email marketing, content strategy and PR. Dianne joined Woodlands Board of Trustees in 2017, bringing a wealth of senior nursing, management and leadership experience with her. 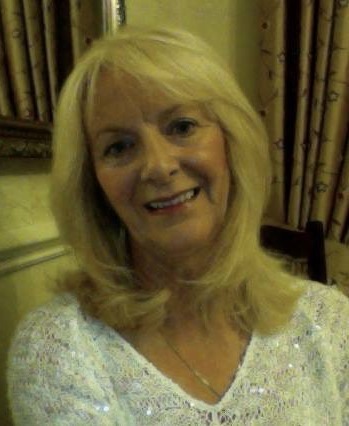 Dianne completed her nurse training in the 1980s with Wrightington, Wigan and Leigh NHS and went on to specialise in women’s health, working at Billinge Hospital for 17 years in all areas of women’s health including reproductive medicine, general gynaecology and early pregnancy. Following a variety of leadership and management roles, including three years as Director of Nursing and Midwifery at Liverpool Women’s NHS Foundation Trust, Dianne was appointed to the role of Chief Nurse at Aintree University Hospital NHS Foundation Trust, in April 2017. We currently have vacancies for Trustees in the following areas: Solicitor/­Legal and Fundraising.